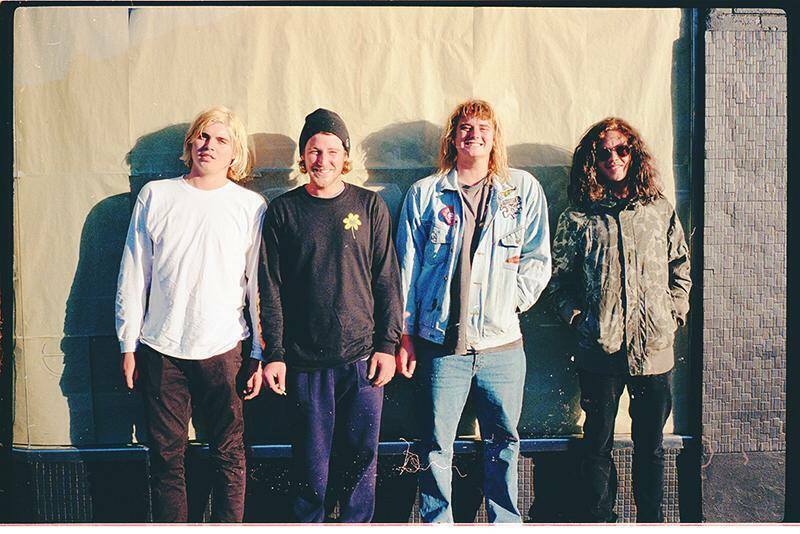 Skegss return with a brand new song “Rock & Roll Radio” brewed deep in the hills of their Byron Bay homes with catchy guitars and even catchier chorus.This jangley, juicy number sounds like a summery day in the sixties. It reminds you of the time of proms, dances and hanging out at the milk bar listening to the jukebox. Memories which you never actually experienced but know because of the countless American films ingrained in your mind. The tune will listlessly drift into her mum’s ear canals like a breeze, reminding her perhaps of a younger, happier time. Off the back of their debut single L.S.D that was received extremely by listeners clocking over 12000 views on Youtube in three months. These are 4 kids Space 44 is going to be working very closely so keep yours eyes peeled on this space. 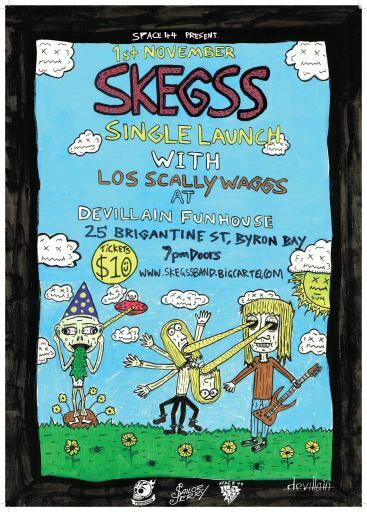 Skegss are worth stepping away from the TV for one night and checking out. Unless COPS is on..